I’d like to introduce you to some of my favorite artists. Some of whom I’ve been familiar with for years, and other I’ve only recently been introduced to. The person I’d like to introduce is book artist Rosaire Appel. Born in New York City, Rosaire Appel grew up in a variety of small towns before returning to the city to study art and writing. Two of her novels were published in the nineties and her photographs and drawings have been exhibited locally. Embracing technology, Appel learned digital graphics through tutorials that were included with early graphic software. 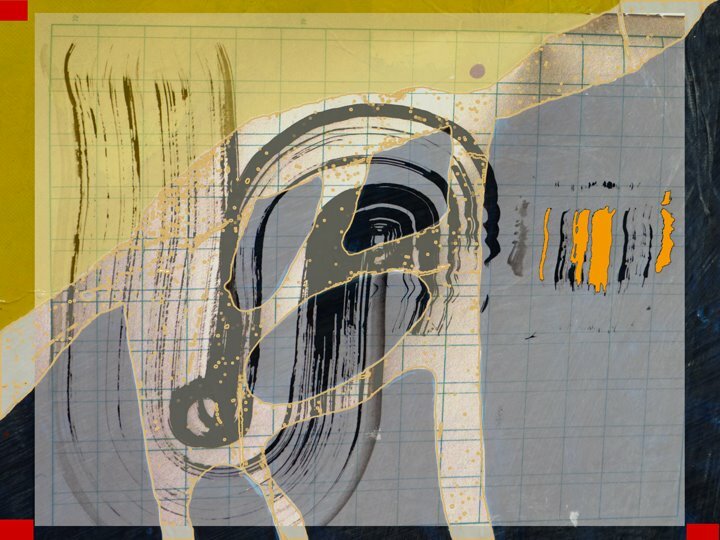 As a digital artist, she has exhibited widely online and in print publications, as well as participated in numerous gallery exhibits. Her work is well-recognized and respected in the international communities of abstract comics and asemic writing and she is a long-standing member of the art book community. Other material relating to Rosaire Appel. Schema Projects Untranslated: Sequences, Solos and Books . Site Rappel. 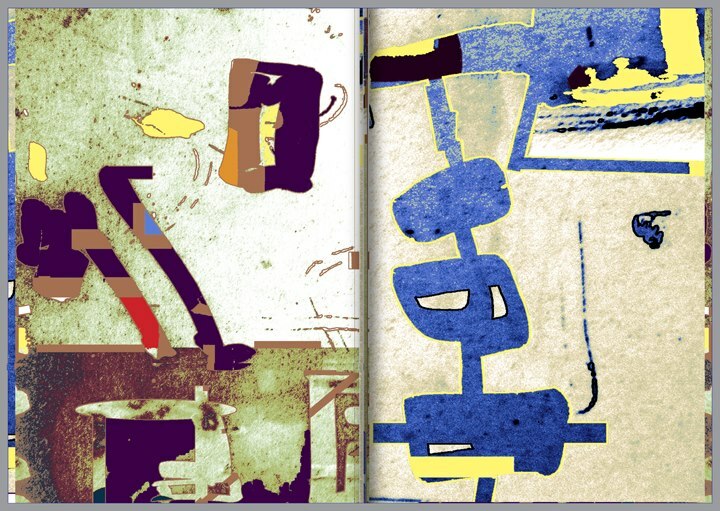 Digital drawings by Rosaire Appel. 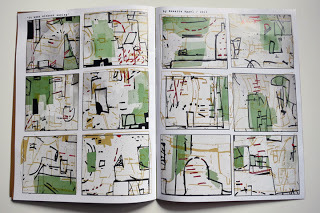 The Center for book arts: Rosaire Appel. Youtube: Simple Stiks by Rosaire Appel. LuLu Authors spotlight: Press Rappel. This entry was posted in art, Have you met...and other lists. and tagged abstract, altered books, art, book arts, collage, comics, Rosaire Appel. Bookmark the permalink. I enjoyed this – I did in fact meet Rosaire Appel at an opening at LMAK one rainy Tuesday a few weeks back. She is wonderful…so great to get more insight into her work with your post. Thanks.